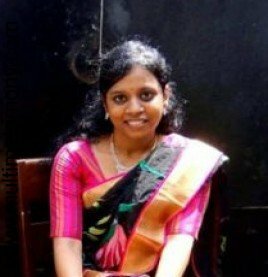 எங்கள் வாயிலாக திருமணம் முடிந்தால் கமிஷனோ, கட்டணமோ, அன்பளிப்புகளோ நீங்களே விரும்பி கொடுத்தாலும் வாங்குவதில்லை. 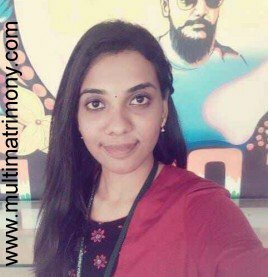 "நாங்கள் தரகர்கள் அல்ல, தகவல் தருபவர்கள் மட்டுமே"
Browse 100000 Tamil Brides & Tamil Grooms profiles for your selected religion, caste, location, qualification, occupation & more. Begin your life partner search now. 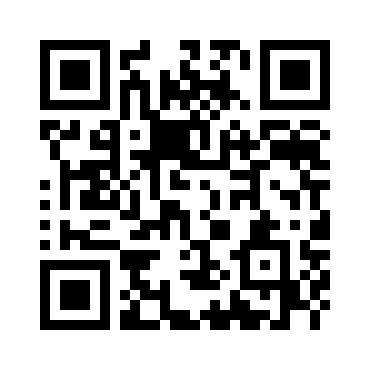 Our advance options will make your partner search much faster and easier. 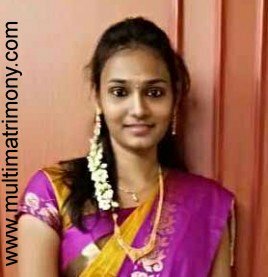 Multimatrimony one of the leading Tamil matrimonial Site deals with Hindu, Christian, Muslim Brides & grooms. 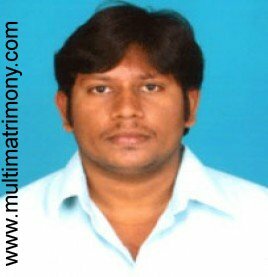 It was started at Trichy, Tamil Nadu in the year 1998. The portal was formally known as Multiinfomatrimonial.com was renamed later as Multimatriony.com. 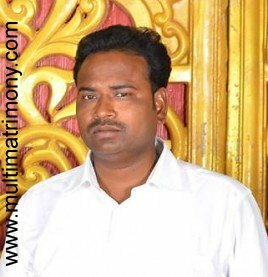 Our Moto is to build good relationship to lead a Happy Married Life. 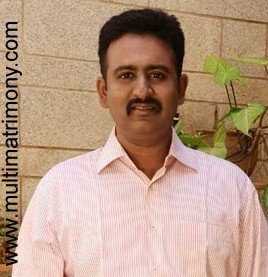 From the day of launch it remains in the front of being the most trusted and successful Tamil Matrimonial Site to join hands for more than a Lakh of couples in all religion and castes. 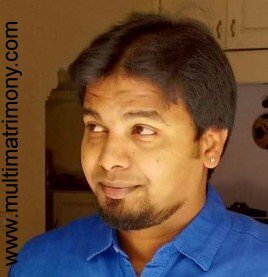 Multimatrimony.com is the only Tamil marriage website to have a perfect match making software with the 10 important poruthams. 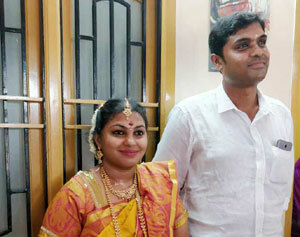 It provides an easy-to-use interface that combines Tamil tradition and technology in finalizing their wedding. 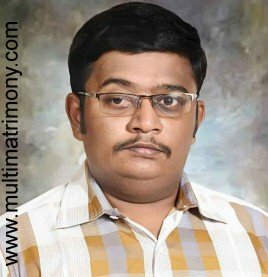 Multimatrimony.com becomes a meeting place for Tamil suitors from around the world with its free services in registration and in selecting your perfect life partner. 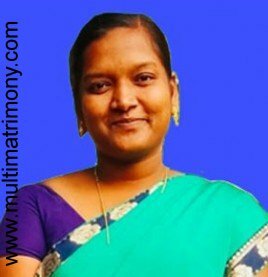 Multimatrimony deals with Religion like Hindu , Christian, Muslim and Community like Adidravidar, Agamudayar, Brahmin Iyengar, Brahmin Iyer, Devandra kula Vellalar, Gavara Naidu, Gounder, Kallar, Maruthuvar, Mudaliyar, Mukkulathor, Muthuraja, Nadar, Naidu, Pillai, Reddiar, Senguntha Mudaliyar, Sozhiya Vellalar, Udaiyar, Vanniyar, Vishwakarma, Yadava & Many more communities. 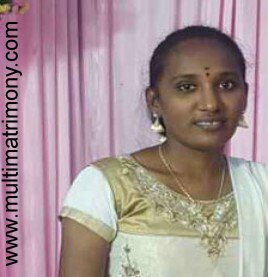 A.Karthick & S.Devipriya We both getting married through our Multimatrimony website marriage will held on 13.3.2019.Thanks a lot give me a wonderful Life partner.More Stories..
G.Balamurugan & K.Vaishnavi Marriages are made in Heaven. I can vouch for this known saying!! 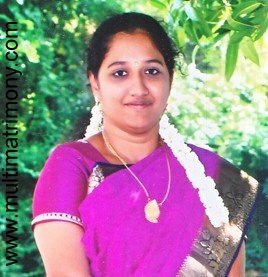 I received an interest from my better-half's side and then her parents approached me, after viewing my contact details. 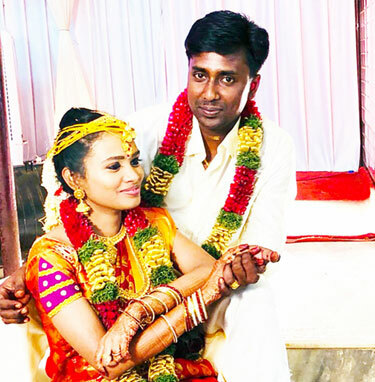 We liked each others' profiles and things went ahead smoothly and finally we got married on 22nd June 2018. 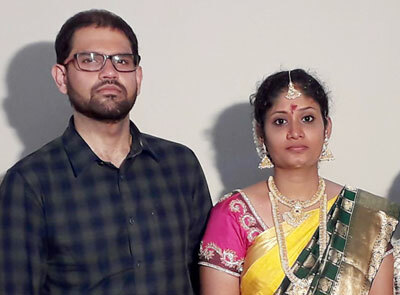 More Stories..
T.Karthik & V.Bhuvana First of all i have to thank my mom and dad there hard work for the last 4 years of searching for a bride at last they found her,. 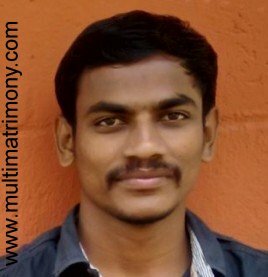 I am sending this feedback to behalf of my family thanks to Multi matrimony giving me a good match for my life.More Stories..
Harikrishnan & Saranya I should thank to multimatrimony app and the team for their continued support and assistance. Searching through mediators won't work nowadays and the details collected in this app is really helpful. 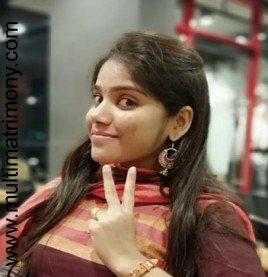 Since I have succeed by using this app I have suggested and created profiles to 4 of my friends and relatives who really want to get married soon. 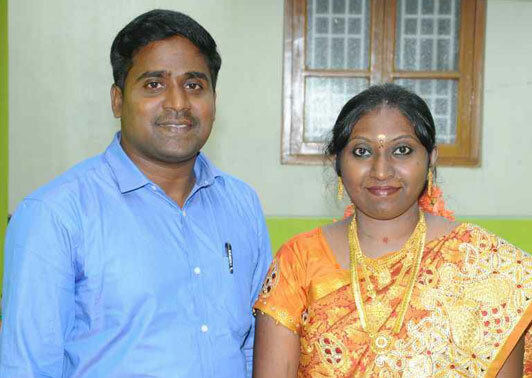 Once again thanks to all and please do make sure of your presence available in our marriage on Sep 12th @ Trichy's Rasi Hall.More Stories..
Dr.A.Rajan & M.Rupilaa we searched so many profiles and we got the best one. 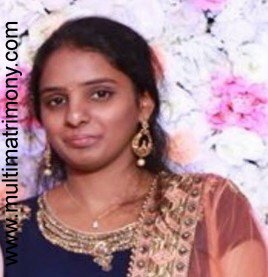 Thanks multimatrimonyMore Stories..
We Thank all our clients and friends for this great occasion because without you it is not possible.... 14-Feb-18 View More.. Happy new year everyone. 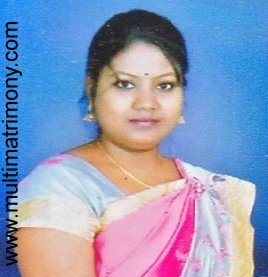 May this coming year be filled with good health, abundance, love for one an... 01-Jan-18 View More..